We've already heard countless times that this fall Apple will introduce a new lineup of three iPhones - an iPhone X successor, a much bigger 6.5" model which we'll call iPhone X Plus for now, and a third, cheaper handset with a 6.1" LCD touchscreen. If you've been wondering what to expect from this upcoming roster in terms of pricing, the analysts at RBC have delivered their thoughts in a new note today. The 'cheap' LCD iPhone should go for $700+ and drive the highest sales volumes of the trio, around 35 to 50%. The iPhone X successor is interestingly expected to be more affordable than the model it will replace, starting at $899. Finally, the iPhone X Plus is apparently going to cost $999. 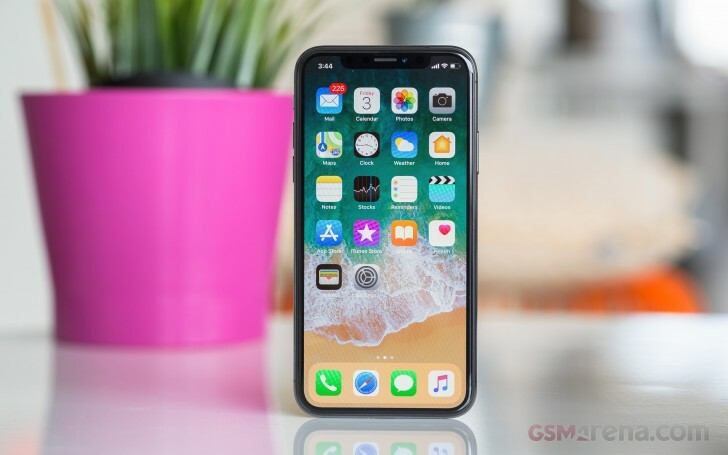 The cheapening of the smaller iPhone X will lower average sales prices but the analysts think such a move would deliver stronger unit growth, and hence should be worth it. Keep in mind that this only counts as speculation for the moment. We're still around half a year away from the introduction of these devices. After his death iPhone's quality dead too.